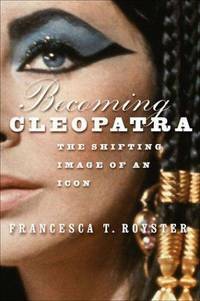 New York, NY Palgrave Macmillan, 2003. 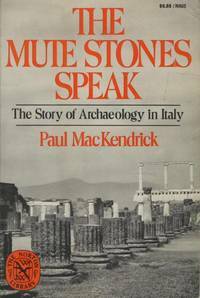 Paperback First Edition ; First Printing indicated by a complete number line. First Edition ; First Printing indicated by a complete number line. Fine in Wraps: a flawless copy: the binding is square and secure; the text is clean. Free of any ownership names, dates, addresses, notations, inscriptions, stamps, plates, or labels. Virtually 'As New'. NOT a Remainder, Book-Club, or Ex-Library. 8vo. (8.25 x 5.5 x 0.75 inches). xii, 258 pages. Weight: 11.5 ounces. Trade Paperback. 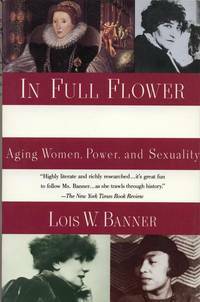 In Full Flower: Aging Women, Power, and Sexuality, A History.